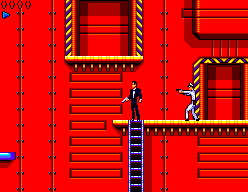 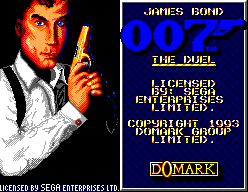 James Bond 007: The Duel - Games - SMS Power! 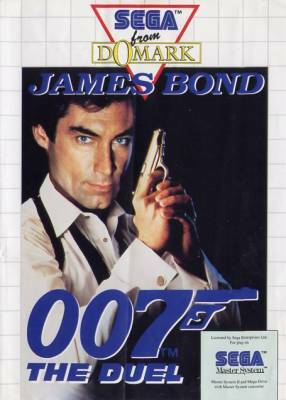 James Bond is back, pitting his wits and firepower against many of his old adversaries in an attempt to rescue the daughter of Professor Micheal Jones. 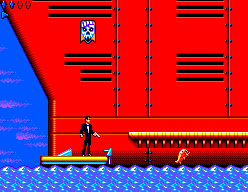 Brilliant Multi-Screens and fantastic animated action make this a Master System Tour de Force.